Laura Ballesteros follows through her serve. 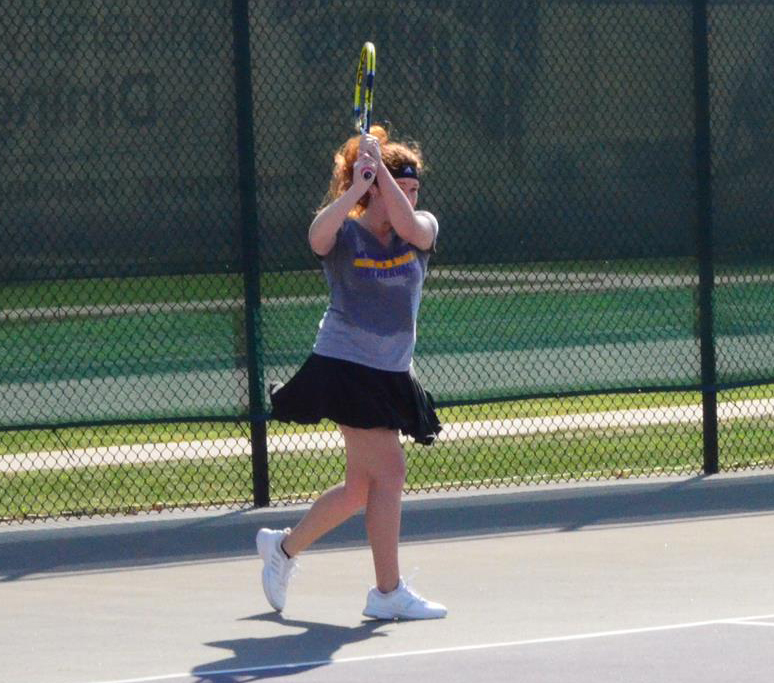 GALESBURG, Ill. – The Western Illinois University women’s tennis team was scheduled to host Lindenwood University-St. Charles this Saturday afternoon, but after its cancellation, the Leathernecks saw their season come to an end. Western finished a tough schedule going 4-10 on the spring season and 1-4 in conference play. They never hosted a match in Macomb, because they were all cancelled due to either rain or snow. Their match against University of Missouri St. Louis was rained out back on March 20. As for the Lindenwood match, it was cancelled on Monday after about two inches of snow fell overnight. The Leathernecks’ team consists of four freshmen, two sophomores and a junior, which means they will all be returning next season. Making their collegiate debuts this season were: Megan Tagaloa, Camryn Rossa, Mia Melnizki and Anouk Maajong. Returning to the team were the sophomore sisters Ana and Mary Bjelica as well as junior Laura Ballesteros. 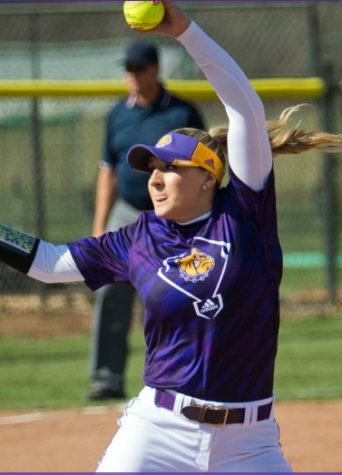 The team started off their season with a 4-0 loss to the Southern Illinois University-Edwardsville Cougars but immediately bounced back the following day to beat the University of Wisconsin-Green Bay Phoenix 6-3. In that match, Western lost all three doubles matchups but bounced back in singles competition to pick up the come from behind win. All six Leathernecks won their singles matches, while Rossa didn’t compete that day. The team then traveled to Springfield, Mo. to take on the Missouri State University Bears but came up short, losing 4-0. They looked to bounce back against Creighton University the next day but fell 6-1. They were able to pick up their second win of the season against St. Ambrose University when the Leathernecks took the match 7-0. Western continued their road travels to Peoria to take on the Bradley University Braves but were shutout 4-0. They took a week off before coming back to pick up their third win of the season against the Quincy University Hawks. The Leathernecks prevailed 6-1 after winning two doubles matches and five singles. Quincy’s one point came due to Western having to forfeit those matches because they were a player short due to Maajong’s short injury. After this, Western went on a three-game losing streak to Illinois State, Oral Roberts and North Dakota (4-0, 5-2 and 7-0, respectively). Western secured their final and only conference win of the season back on March 30 to the University of Nebraska-Omaha 4-3. The pairing of Ballesteros and Tagaloa won the first doubles match 6-4, but Western dropped the doubles point after losing the following two matchups. Melnizki lost the first singles match in two sets (6-2 and 6-4) to give Omaha a 3-0 lead. But Western battled back to win the five remaining singles matches and pick up an exciting 4-3 comeback win. The Leathernecks had four scheduled matches left after Omaha. 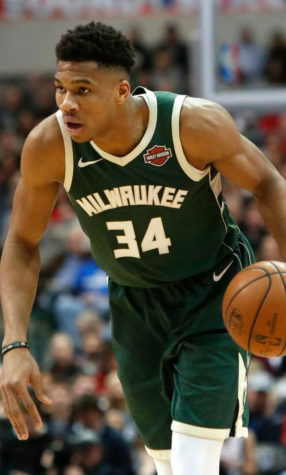 They were against the University of Missouri Tigers and the University of Denver Pioneers, two very good teams. Western lost both 4-0 and 7-0, respectively. And after their remaining two matches were cancelled, that would close the book on their spring season. They failed to get back to The Summit League Tournament but still made a good effort. All six of these women will hopefully be returning next season along with a few new freshmen faces and the team will be in good shape. 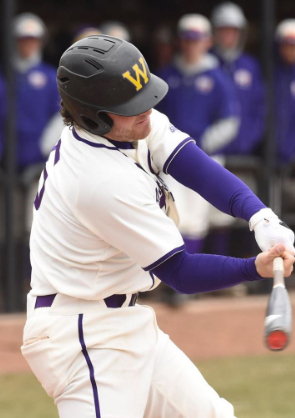 The fall schedule is a ways away from being released, but when it does, the Leathernecks will be ready to take on whoever and whereever after dealing with such a tough schedule this spring.